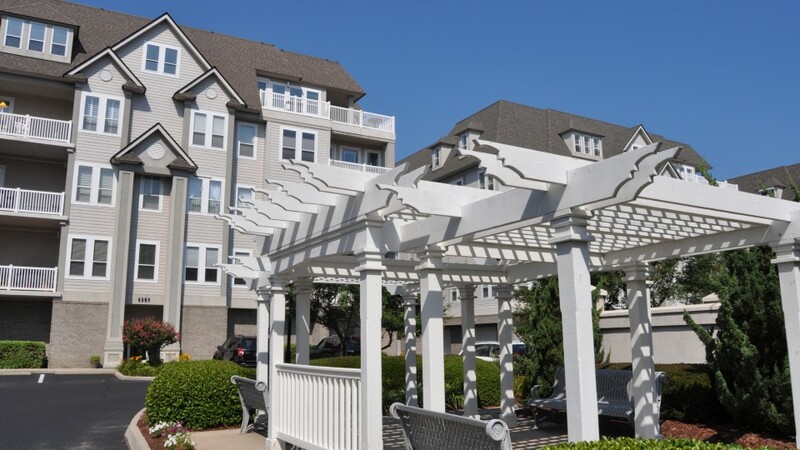 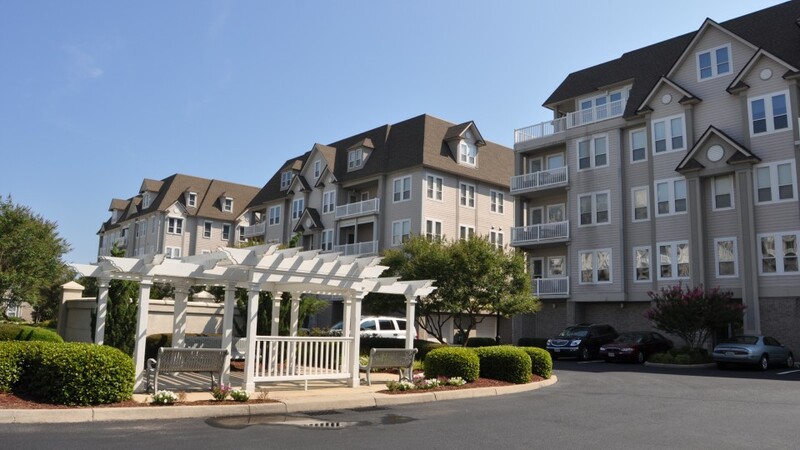 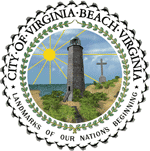 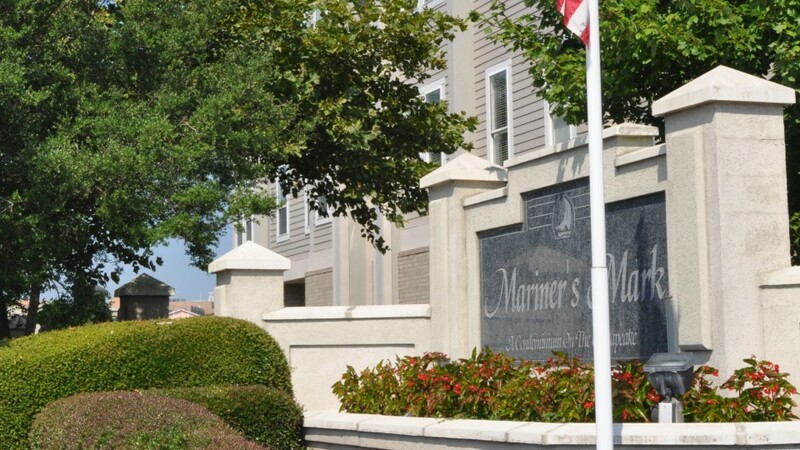 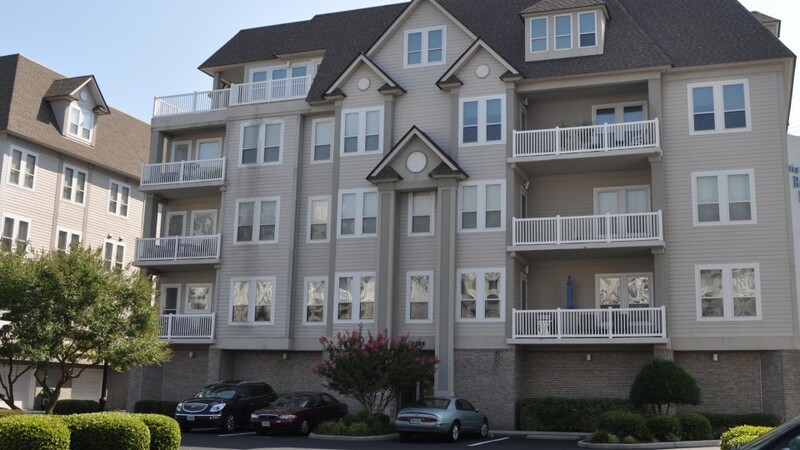 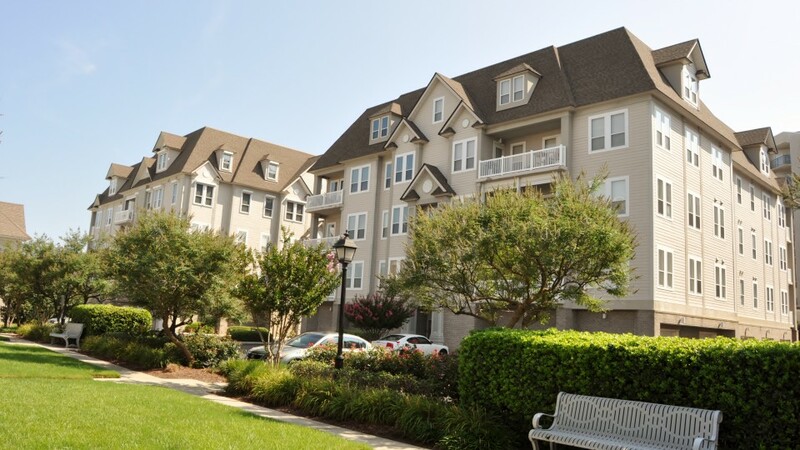 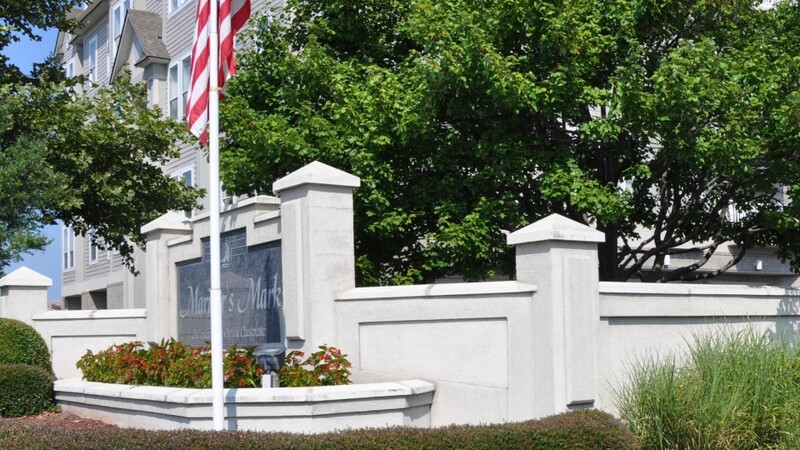 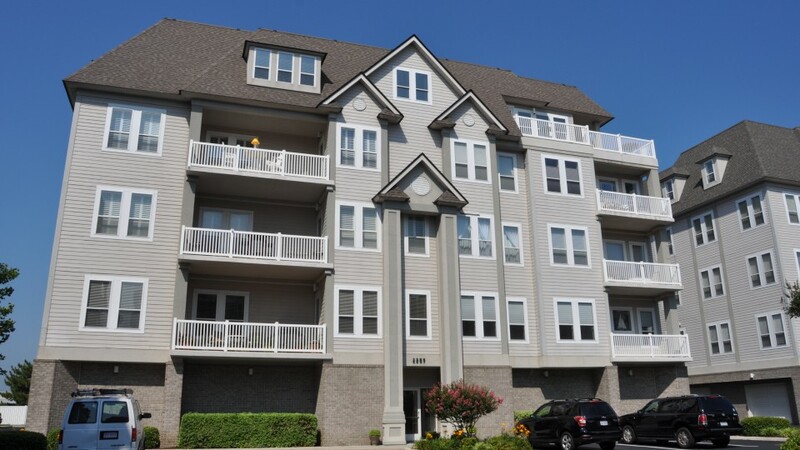 Mariners Mark is a 92 unit decal controlled gated condominium community looking over the Chesapeake Bay. 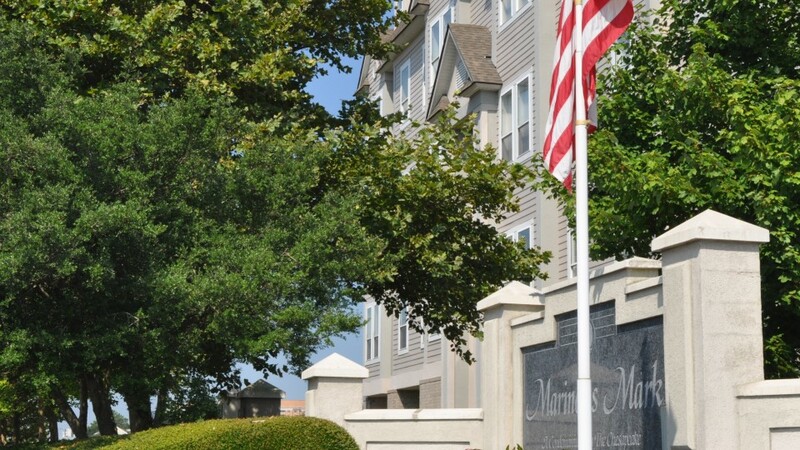 Each building is secured with key access to ensure residents feel safe while being home. 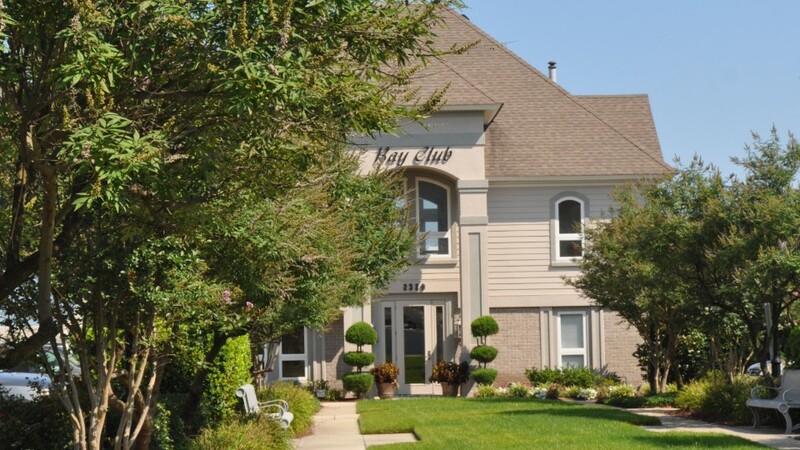 The Bay Club offers a pool that looks over the Bay as well as a work out room and meeting place for all residents to enjoy. 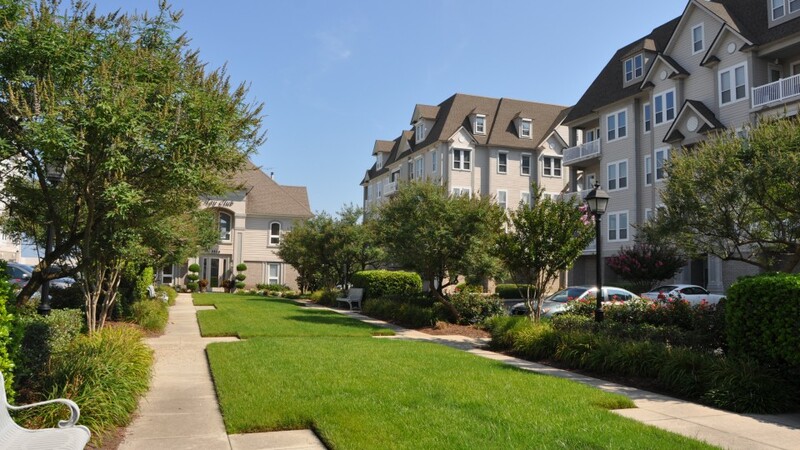 This luxurious community offers private garages, spacious units, and many social events to get to know your neighbors.